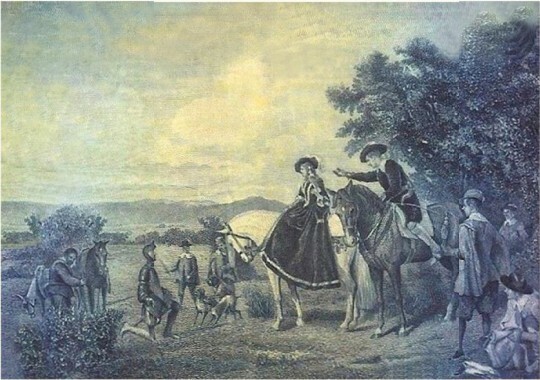 Miguel De Cervantes and Don Quijote. Click Image To Read Article! About Miguel Chirinos: was born in Caracas, Venezuela in August 1967. 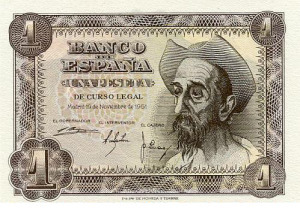 During his studies in elementary and secondary school he started to collect world coins and paper money in the cities of La Victoria and Cagua, Aragua State. Then he moved to Caracas to complete his university studies and found some numismatic stores and also catalogs and reference books in this field. In 1991, he became a member of the Sociedad Numismática Venezolana (SONUVE), where he wrote the firsts numismatic articles in Spanish. Also, he became part of the board of director as Treasurer at the age of 26. At the same time, he got the membership of the International Bank Note Society (IBNS) in the United States. After he worked as International Business Analyst Senior for a prestigious American company for over 5 years, he decided to move with his family to the United States in 1996. Then Chirinos started to write some numismatic articles in English for the IBNS Journal about the Latin American banknotes. Also, he became a member of other numismatic organizations, such as: North Carolina Numismatic Association (NCNA); Latin American Numismatic Society (LANSA) and American Numismatic Association (ANA). In 2000, he participated in a project to create 20 posters of Latin American paper money for the Latino Credit Union (LCCU) in Durham, N.C. Later, more branches in the state exhibit these posters with text in English and Spanish. In 2001, he met the U.S. Treasurer, Rosario Marín, during a brief visit to the LCCU headquarter in Durham. Through the years, he had been participating in several events, as follow: annual conventions, international congresses, currency shows and educational activities. Working for the Public School system had had the opportunity to share his numismatic knowledge with young students in the schools and local universities. Currently, Chirinos lives with his wife and daughter in Durham, NC. Now he is member of the NC-IBNS Chapter as researcher. 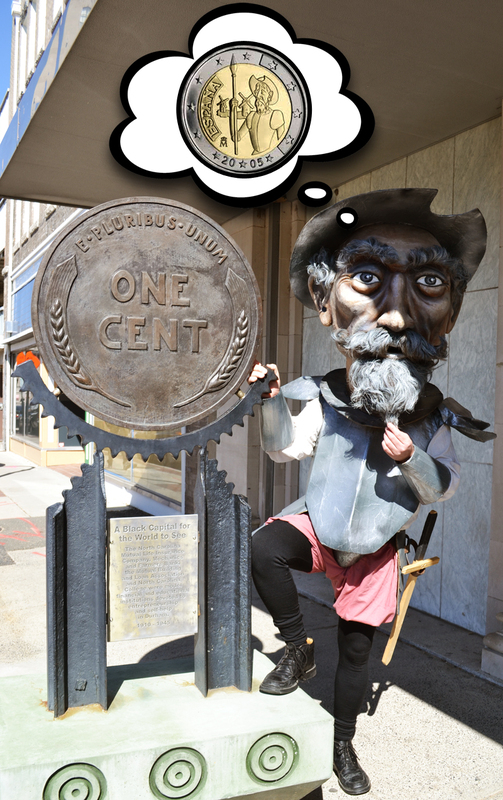 His numismatic interests extend beyond collecting to include historical research. 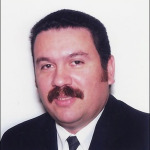 He has been contributing with articles about Latin American and World paper money to the journals, bulletins and websites of several numismatic societies for the past two decades.